The Name of the Star is a bit of a departure for Maureen Johnson. While Maureen consistently writes about awesome, independent, intelligent teens, they usually don’t have to solve a murder. And there usually aren’t paranormal elements involved. I really liked The Name of the Star. Rory is an intriguing protagonist, and maybe I’m a little biased, but I loved that she was a North American going to school in London. This is definitely my kind of plotline! The novel could be described as a modern day telling of the Jack the Ripper story, but there is more than meets the eye and it ends up working really well. I’m excited to read the next two books in the trilogy, as I continue to really enjoy Maureen Johnson’s work. This novel fits in with the increasing numbers of paranormal YA fiction that is being produced, but Maureen Johnson does a brilliant job with it and it does not seem overdone or tired. Instead we get a bright and fresh take on paranormal elements in a YA fiction novel that is well executed and intriguing. 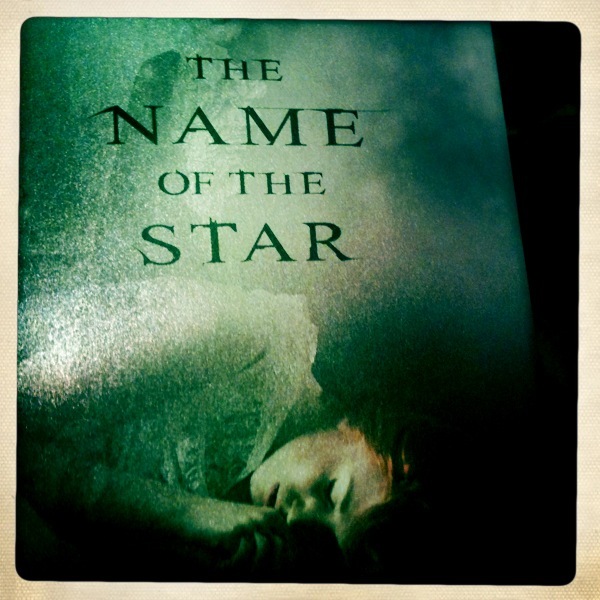 I really enjoyed The Name of the Star and would recommend it! Sounds good! Maybe I could borrow it! Philippa Adams is a PhD student in the School of Communication at Simon Fraser University. Her research focus is the way audiences in the age of social media interact with, talk about, and understand popular culture, particularly film and television. Pippa holds a BA in Political Science from UVic and an MA in Communication from SFU. Her Master’s thesis examined the production process on the television series Battlestar Galactica. Pippa works as the Research Manager at the GeNA Lab where she manages a range of quantitative and qualitative research projects.